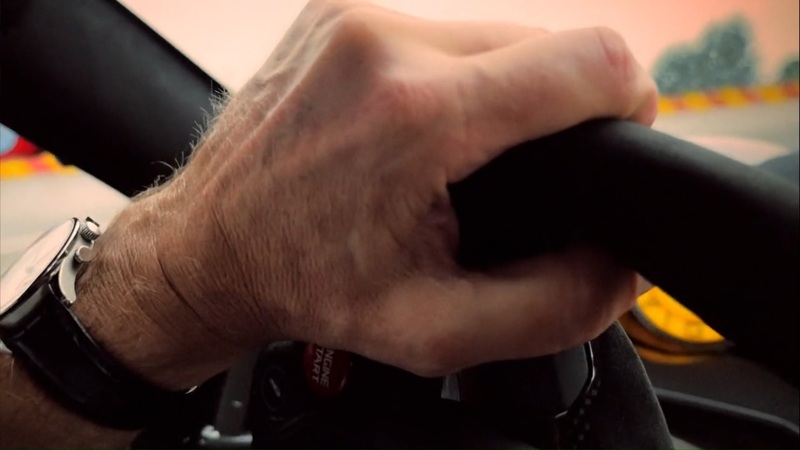 Richard reviews the Porsche Cayman GTS against theChevrolet Corvette. 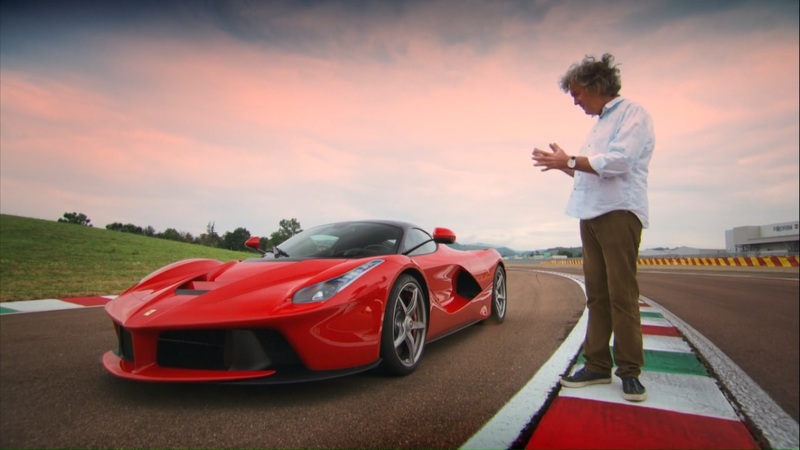 James goes to Italy to review The Ferrari The Ferrari. 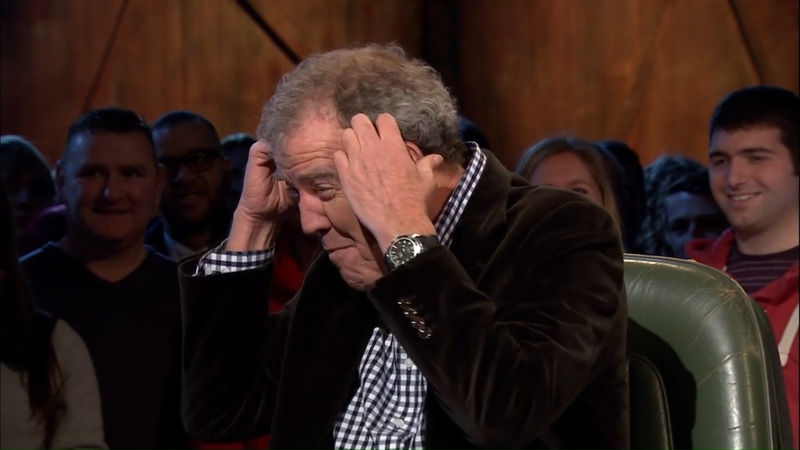 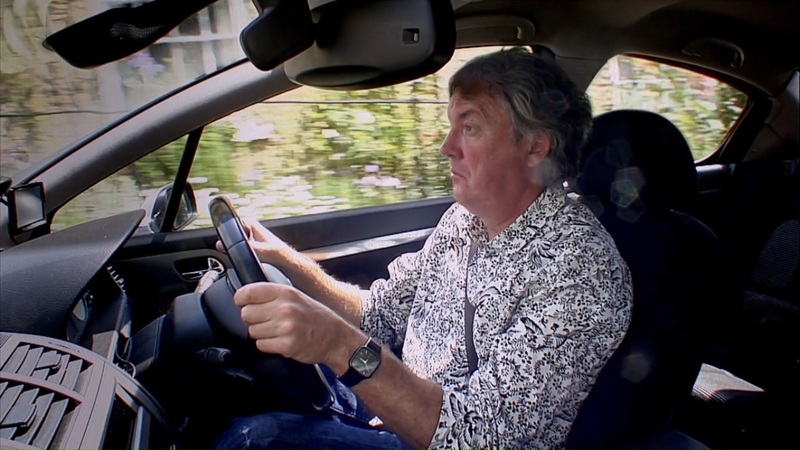 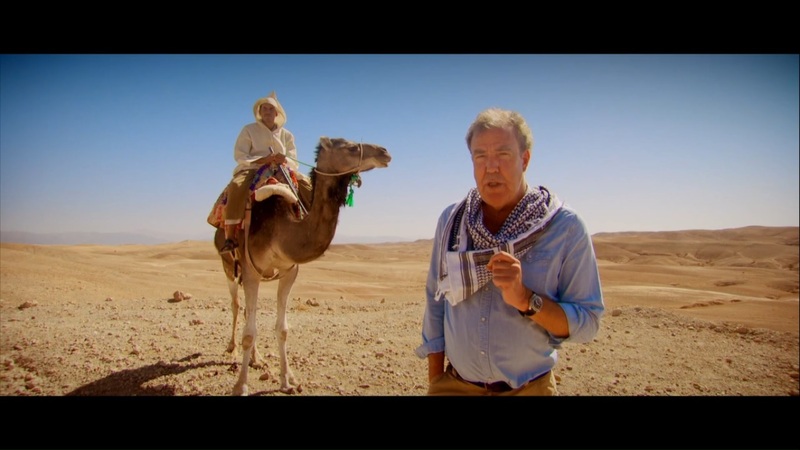 Clarkson and May look into the wild world of Peugeot.